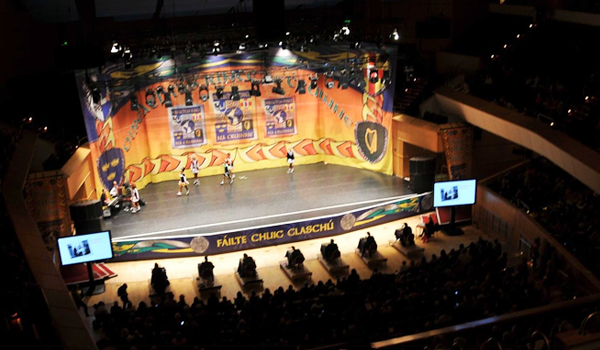 TIDA of NZ - For those who love Irish Dance! 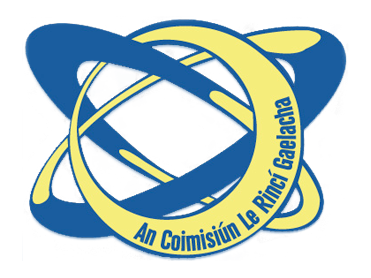 TIDA of NZ is the official Irish Dancing association for An Coimisiún Le Rincí Gaelacha. 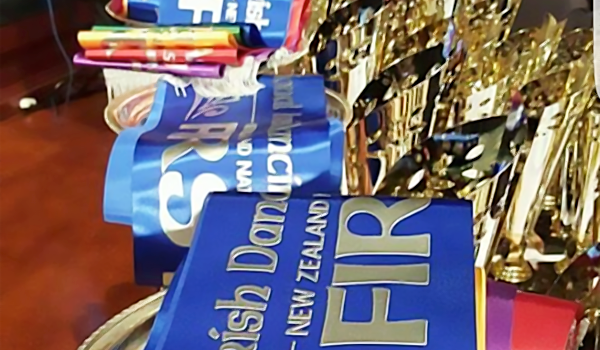 Established for over 20 years to foster and promote Irish dancing in NZ. We have members with classes available nationwide with regular competitions, grade exams and performances to show off NZ’s talent. Annually, TIDA of NZ hosts the NZ Championships, where dancers can qualify to compete at the World Championships and represent New Zealand. share knowledge and enjoy this rich culture.